Madeira Beach is a quaint beach town located just west of St. Petersburg on the gulf coast of Florida with a rich historic past. 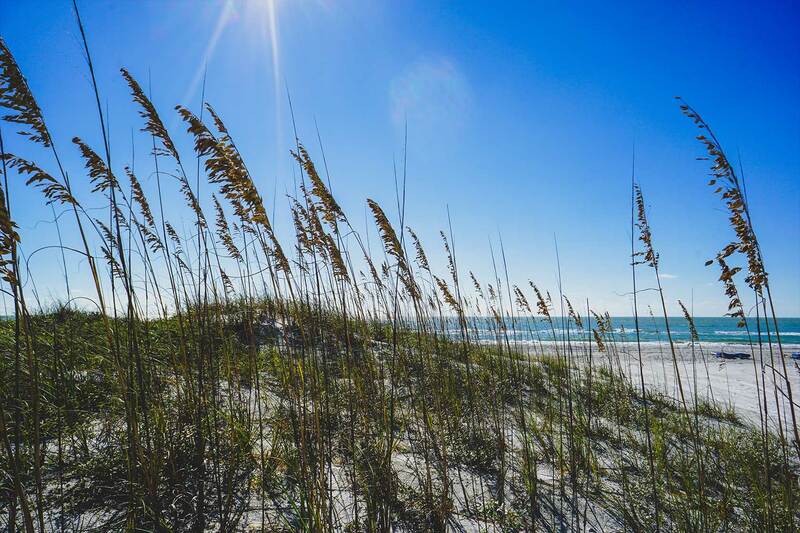 With an average temperate of 75* year round, Madeira Beach has become one of the most appreciated tourist locations in Florida. When not trying the dozens of restaurants near Barefoot Beach Club, our guests love to lounge on the beach directly in front of the hotel. 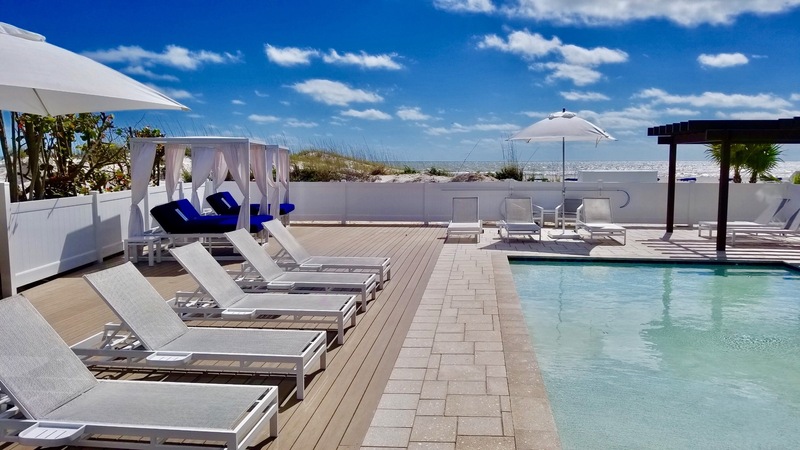 The Barefoot Beach Club is located directly on Madeira Beach’s 2.5 mile long white sandy beach and has become one of the favorite spots for locals and tourists visiting Madeira Beach. One of the best known features of Madeira Beach is its legendary ocean-themed boardwalk called John’s Pass Village And Boardwalk. 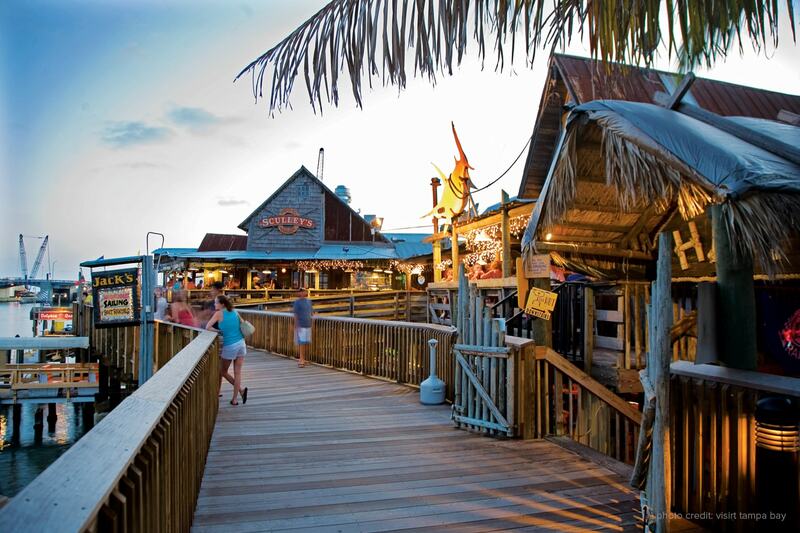 Another favorite of the guests at Barefoot Beach Club is John’s Pass Village And Boardwalk. 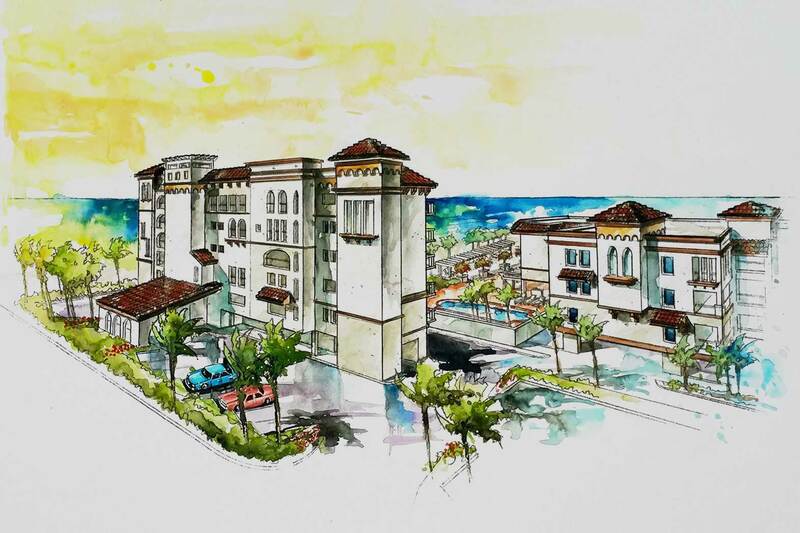 John’s Pass Village & Boardwalk is located within walking distance of the Barefoot Beach Club and is one of the most appreciated locations by our hotel guests. 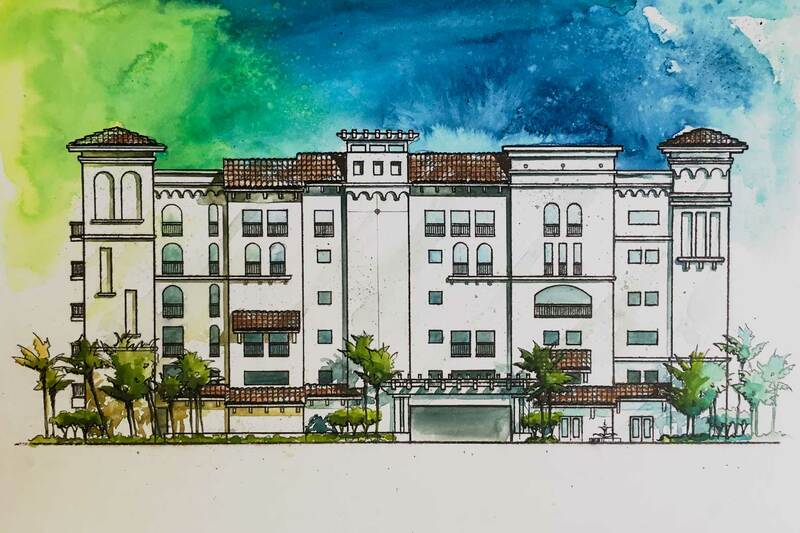 The entire village at John's Pass is less than 500 yards from Barefoot Beach Club. You can find just about every type of beach and water activity like Riding Jet Skis, Parasailing, Dolphin Watching, Charter a Sailboat/Fishing Trip or simply enjoy a Florida Sunset! Also offering an array of restaurants for the entire family. At Barefoot Beach Club, client satisfaction is our priority. 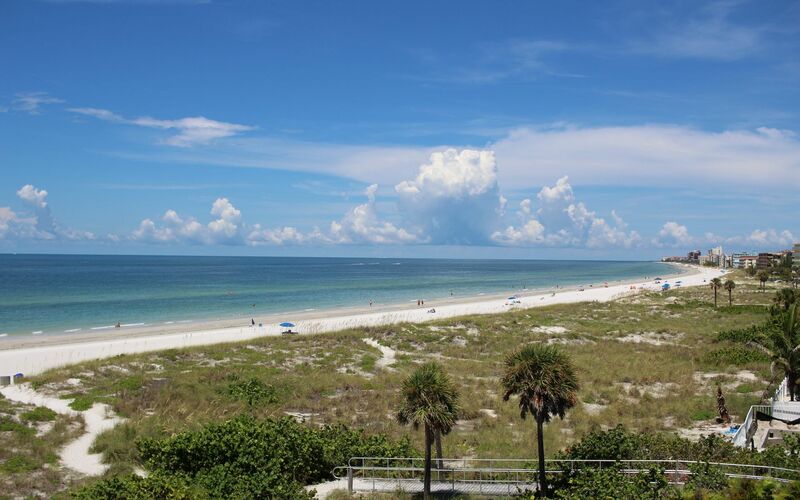 We are extremely proud in being one of the highest rated hotels in the Madeira Beach and St Pete Beach areas. Come experience the Barefoot Beach Club Experience!